Advice have helped our customers with everything from Design to Print. Here is how Advice has helped our customers with everything from Design to Print. These are just some of the nice things people have to say about us. 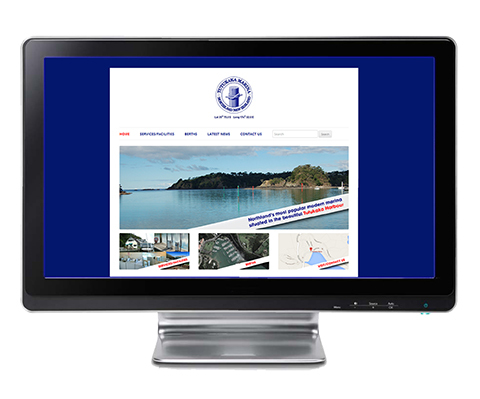 “Tutukaka Marina recently set out to upgrade their outdated website which hadn’t changed in ten years. Quotations were obtained by several developers ranging from $1000 to nearly $10 000. While they all seemed to be offering roughly the same services, it was difficult to really understand exactly what they were offering. 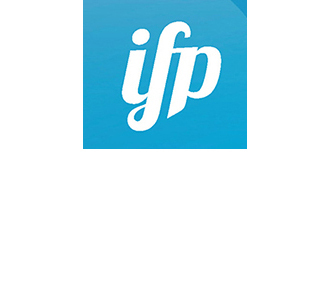 We chose Advice Print Consultants not only because they were the lowest priced but because their developer, Adrian Fong, made it all sound so simple and easy to achieve. From the outset nothing was too much trouble for Adrian and the end result is a user and device friendly site that we are extremely pleased with. We are able to easily make changes, add newsletters and updates ourselves without costly developer’s bills and the project was completed at the quoted price. 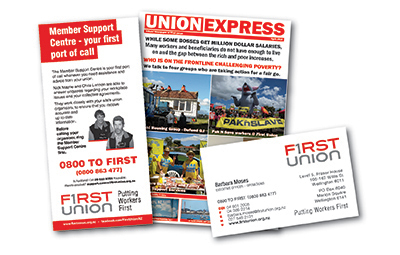 “Fieldmaster regularly uses the services of Advice Print Consultants for our design, layout and print requirements. We have always found them to be helpful and professional, with the finished product exceeding our expectations. 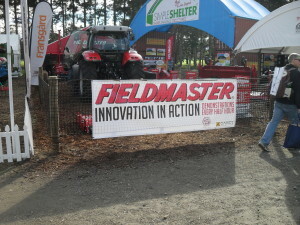 Recently we worked with Adrian on producing the marketing material, including banners and brochures for Fieldays 2013. Adrian worked beyond normal business hours to ensure everything was produced within the Fieldays time constraints, with Adam even delivering the final product to our door. 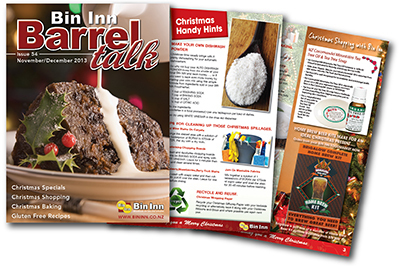 The Bin Inn Retail Group operates outlets nationally and has worked closely over many years with Advice in the production of it’s nationally distributed Barrel Talk advertising and promotional magazine. - Claire Dunn, Funding and Administration Coordinator, Kotare Trust, Research and Education for Social Change. “We had some large very tight deadline documents that needed to be printed and delivered within a 3 day window. Everything went like clockwork , we were kept up to date with progress reports on how the job was running and the delivery arrived on time as promised.